This class is suitable for beginners and for students with some experience of chair caning. Each student needs to provide their own piece of furniture to work on. 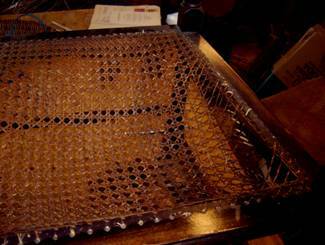 This needs to have a panel in the wooden frame with holes around the edge, and will probably have been caned before in a lacy pattern that you can see through. An Edwardian bedroom chair with a trapezium shaped seat is particularly suitable for a beginner. 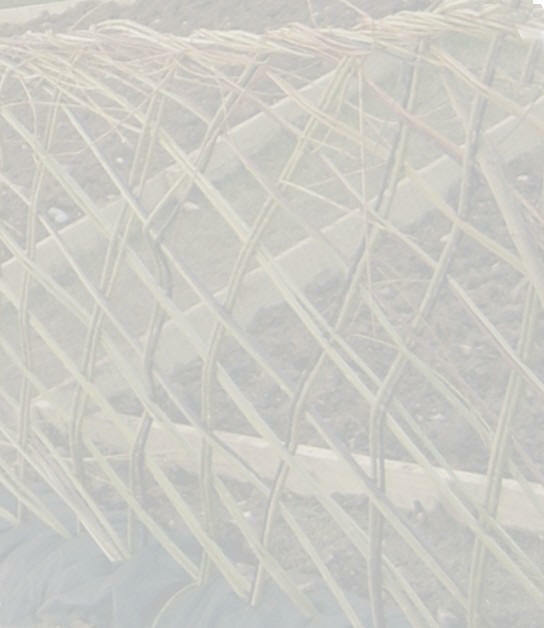 For beginners, we will cover removing the old cane and preparing the chair for caning, choosing the right size of cane for the chair, understanding how the standard six-way pattern is woven, weaving the seat, finishing the edges, and staining the cane if matching is necessary. 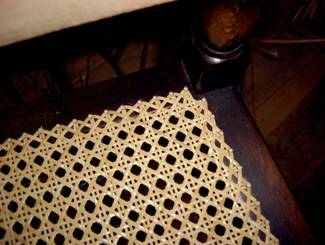 More advanced students can cover weaving seats with curved edges, weaving curved panels, double caning, blind caning, sun-rise and medallion chair backs, and patterns other than standard six-way such as double Victoria and the hexagonal Star of David. Materials can be purchased from the tutor and will be charged separately. Refreshments available.